LIKE NEW - Built by M/I Homes. 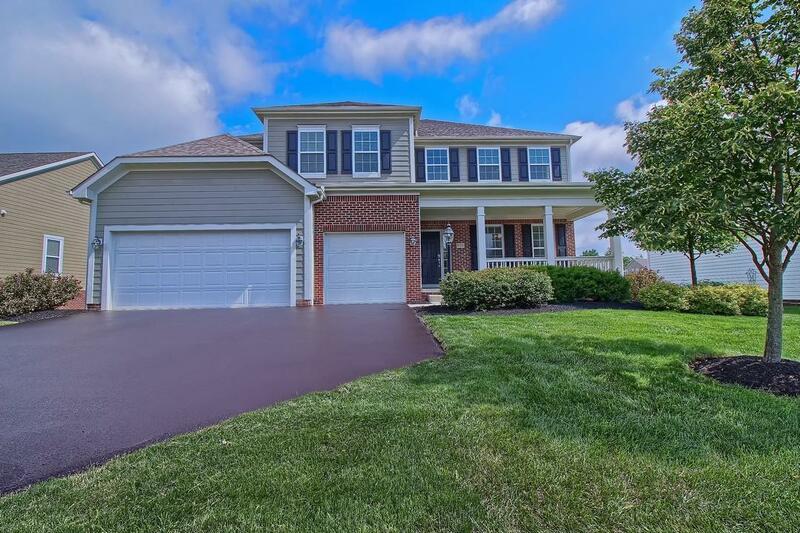 Welcome home to this well maintained multi-level home in a desirable community with a Westerville address & Olentangy Schools. Boasting almost 3400 sf, with 4 bedrooms and 3 1/2 baths. 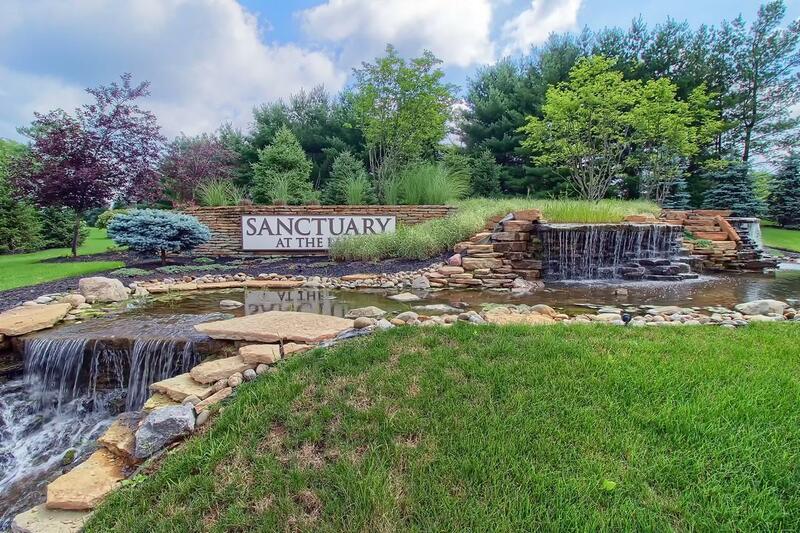 Enjoy the serene setting with a view of the pond from your patio and fenced yard! 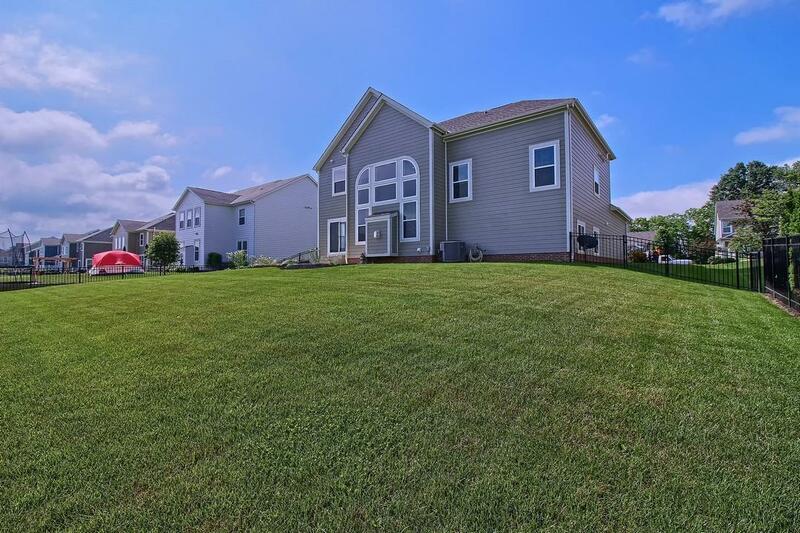 If you like to entertain this is the right home for you! Featuring a formal dining room, large kitchen with breakfast bar & casual dining. The recreation room has a wet bar and is the perfect place to watch sports or movies. The foyer, dining room and kitchen are enhanced with hardwood flooring. 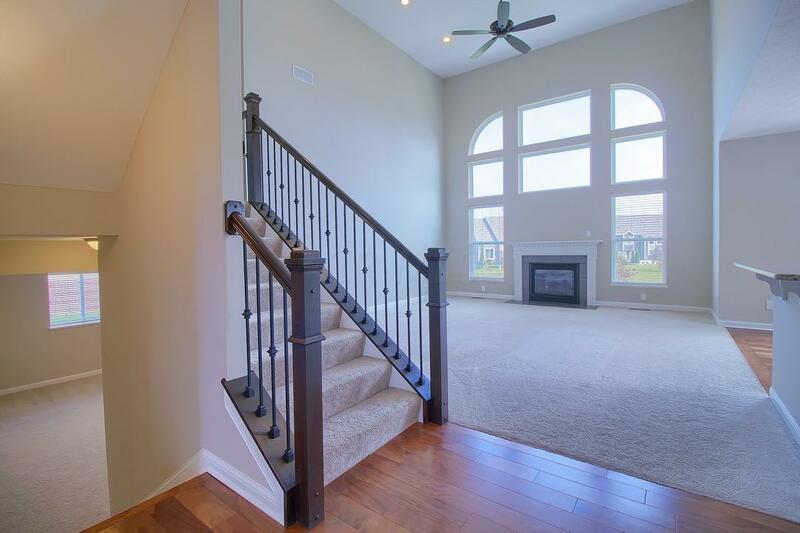 The 2 story great room has a cozy fireplace and has a great view of the pond. Your master suite has a tray ceiling, large bathroom with soaking tub and walk-in closet.